We’ve got another new band coming our way. 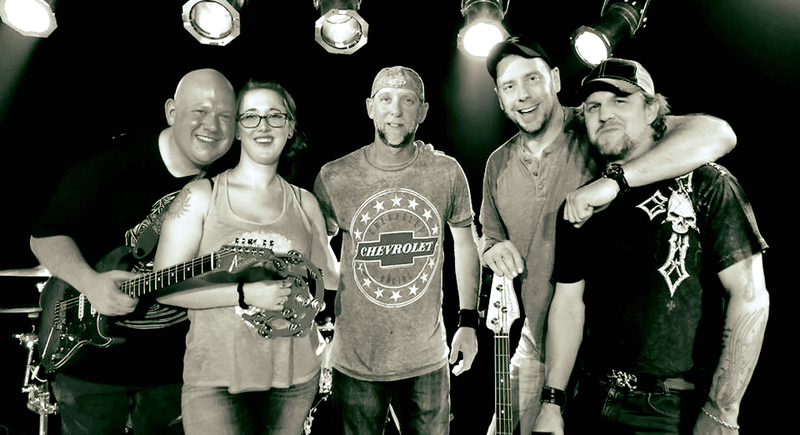 Whiskey Drive hits you with loads of classic platinum rock and a touch of country. They’ll bring out Black Crowes, Lit, Tommy Tutone, Wild Cherry, Skynyrd, Luke Bryan & Jason Aldean, just to give you taste.